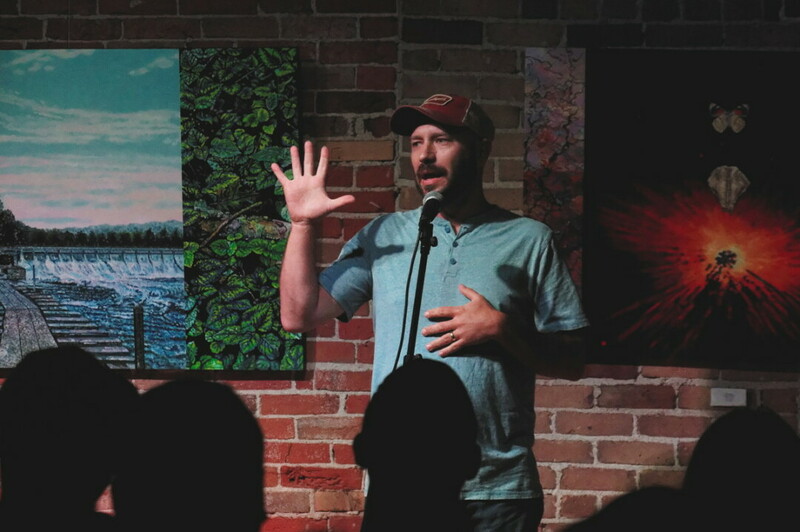 At Let’s Be Honest – Volume One’s grownup storytelling series – some of the area’s best writers and yarn-spinners take to the mic for a night of personal stories told live. For each installment, multiple storytellers muse on a common theme, followed by an open mic for the audience. This month’s theme is “Ghost Stories: Frightful tales and family legends.” Expect first-hand accounts of spooky happenings and unexplainable events. Featured storytellers include longtime stage performer Steve Russell (of In Capable Hands), local writer and UW-Eau Claire English professor Allyson Loomis, owner of The Brewing Projekt William Glass, and more to be announced. An open mic follows the featured storytellers, and it’s first-come, first-served with a 5-minute time limit.